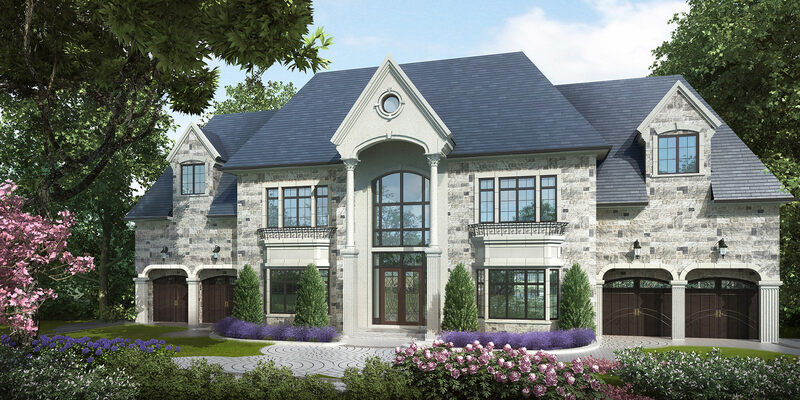 Gracious living in an intimate setting with spectacular green surroundings, this luxury 8,600 sq. 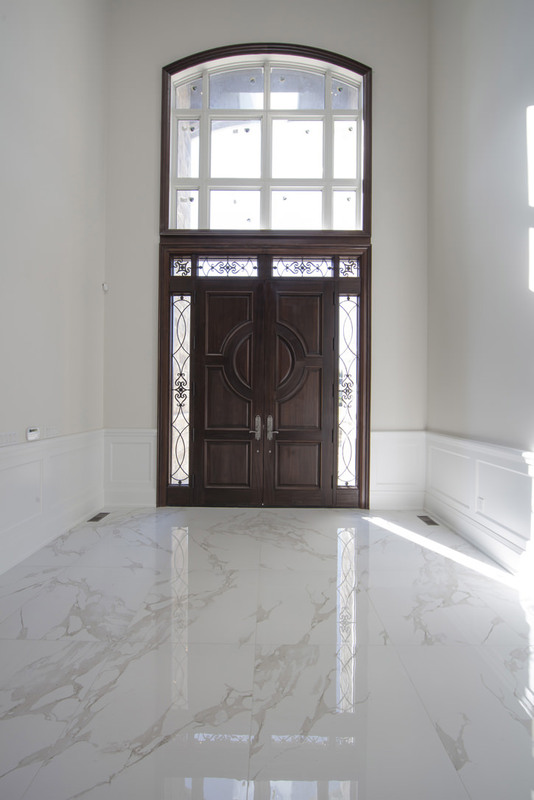 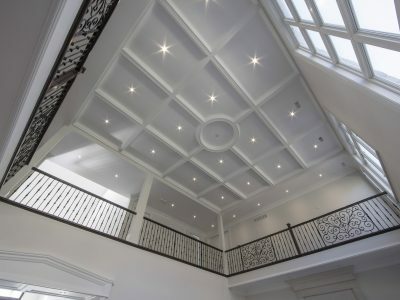 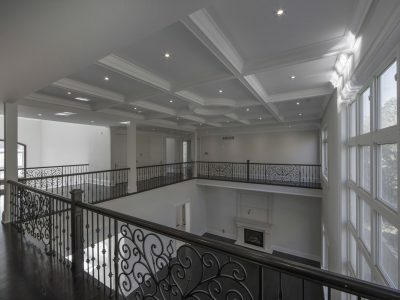 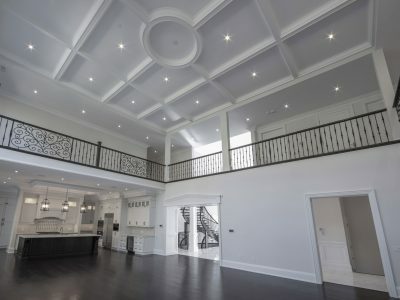 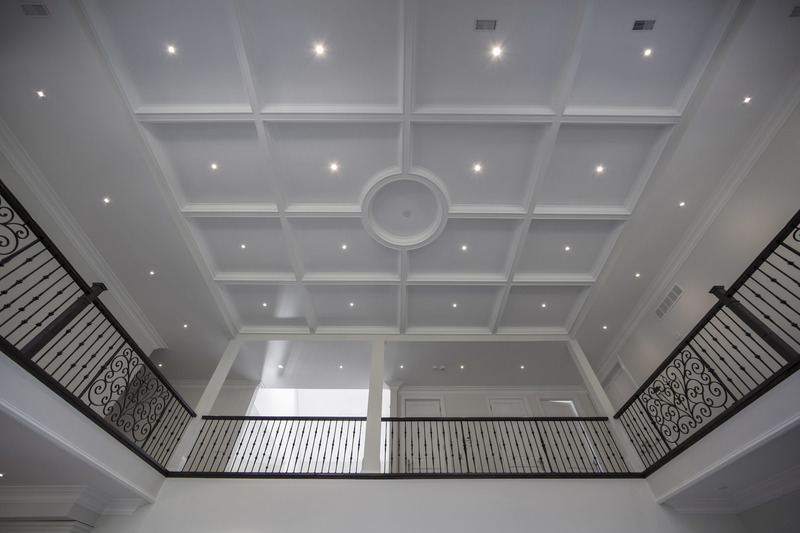 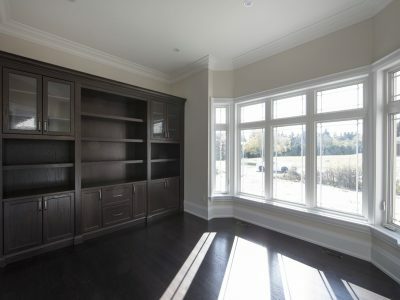 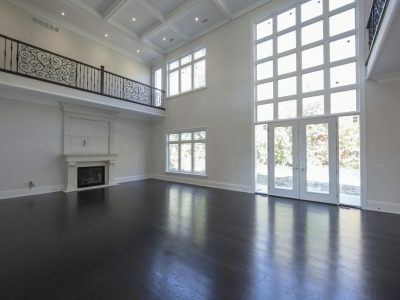 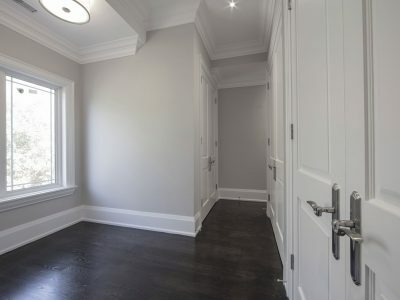 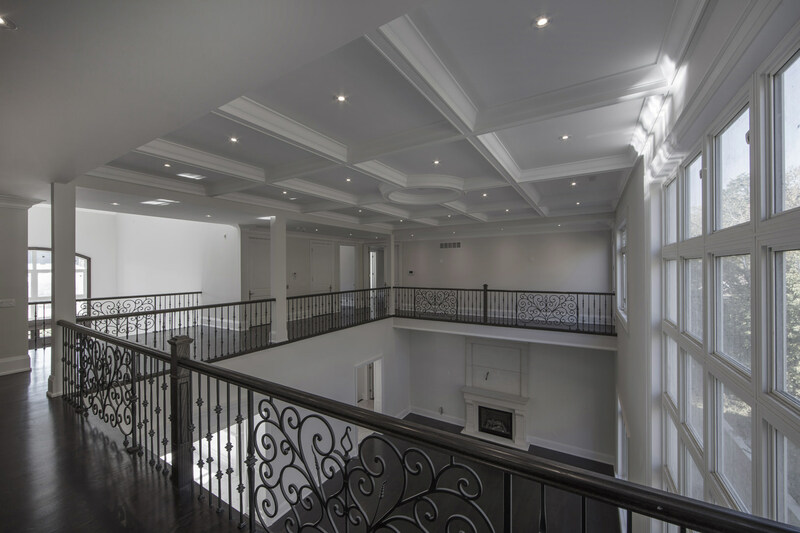 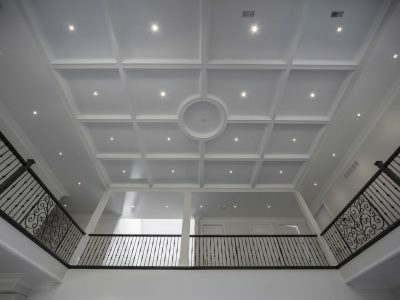 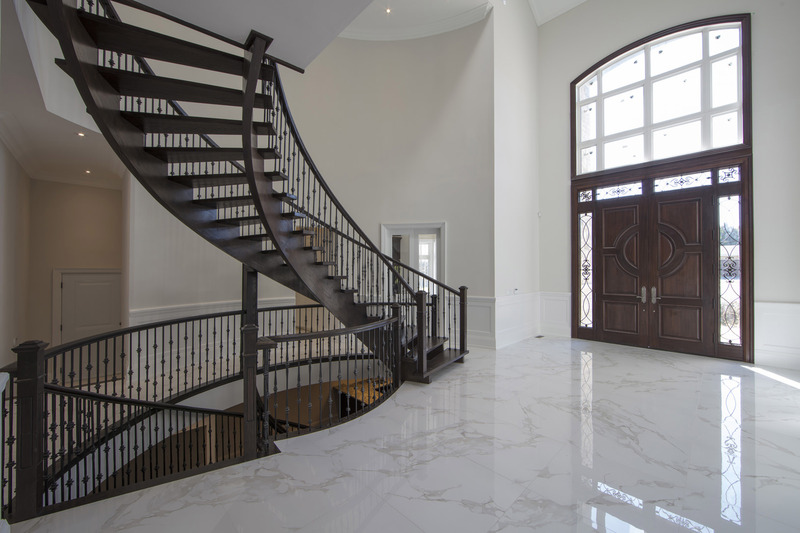 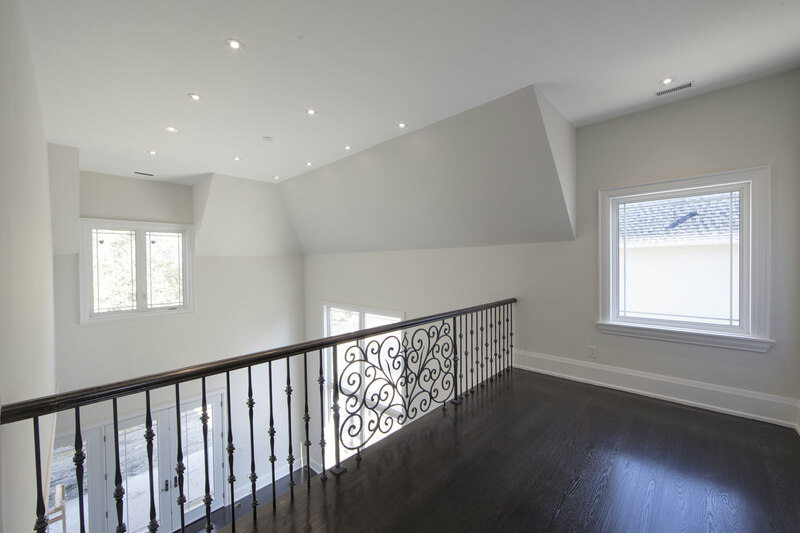 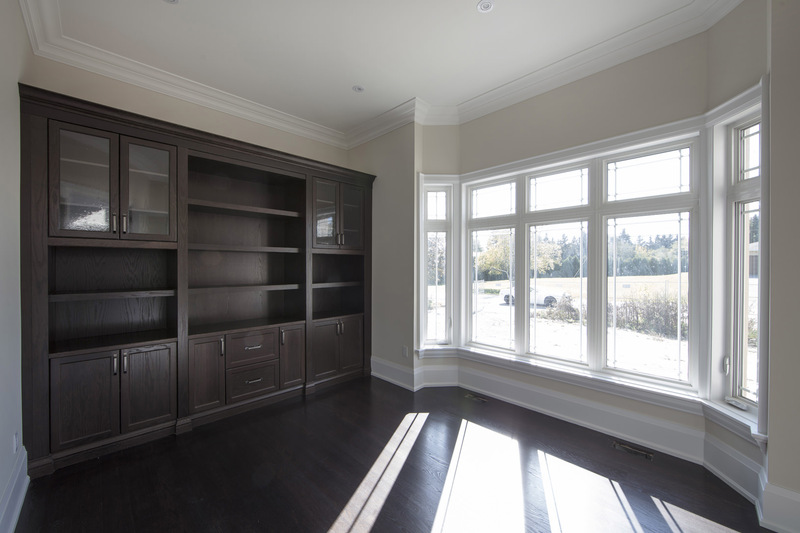 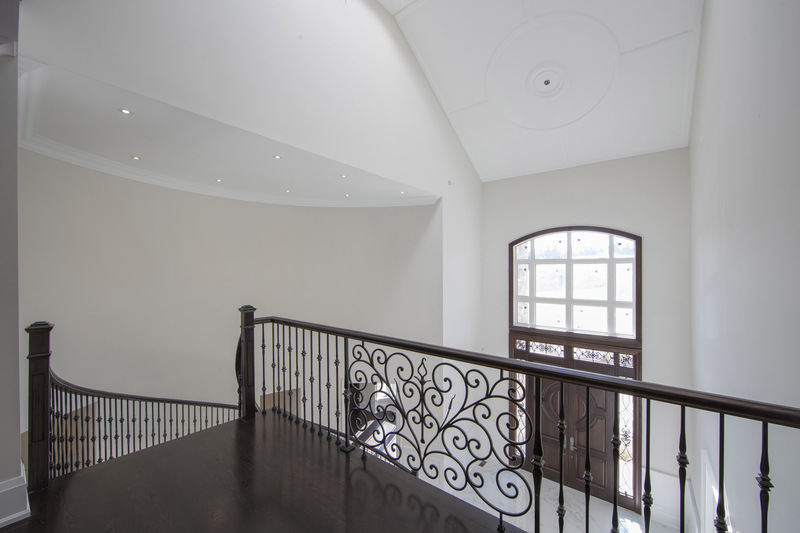 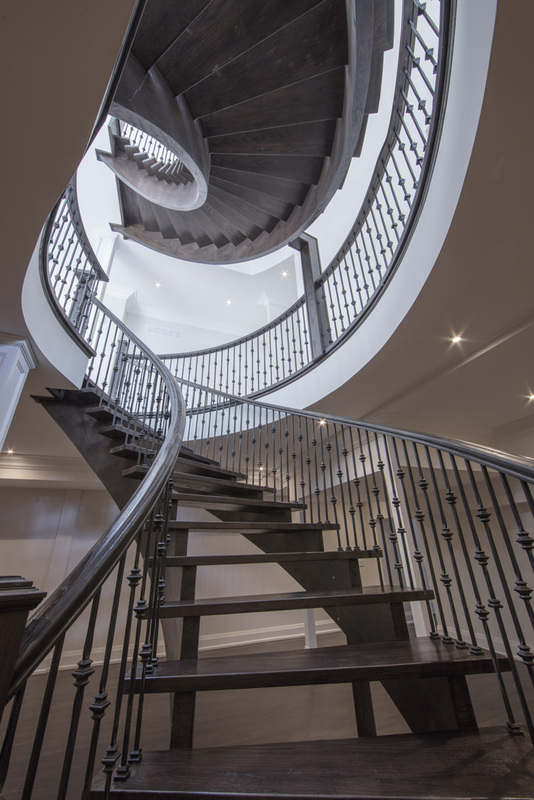 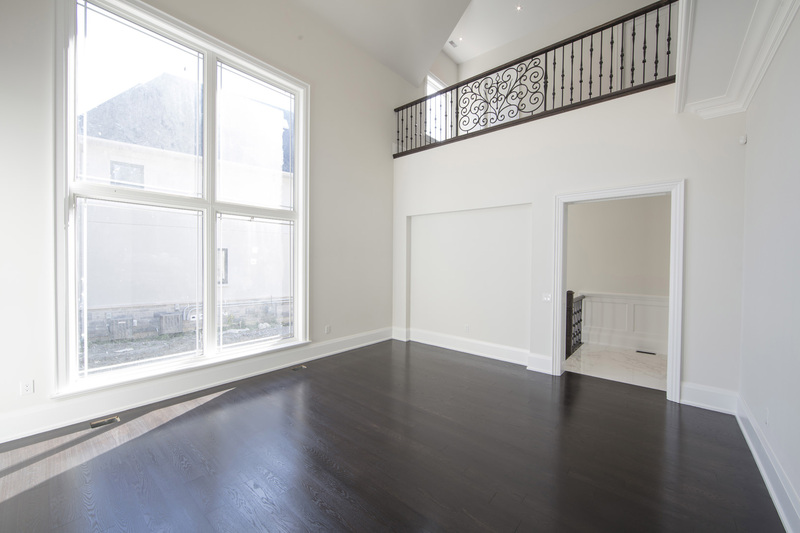 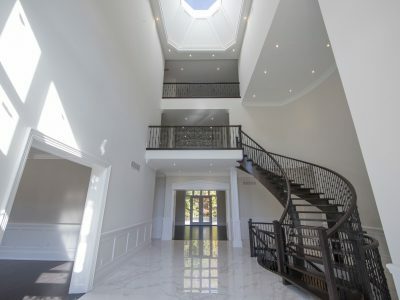 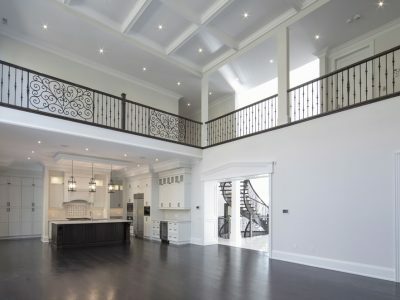 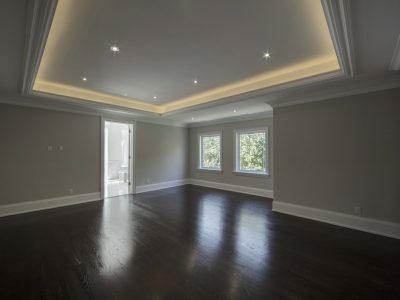 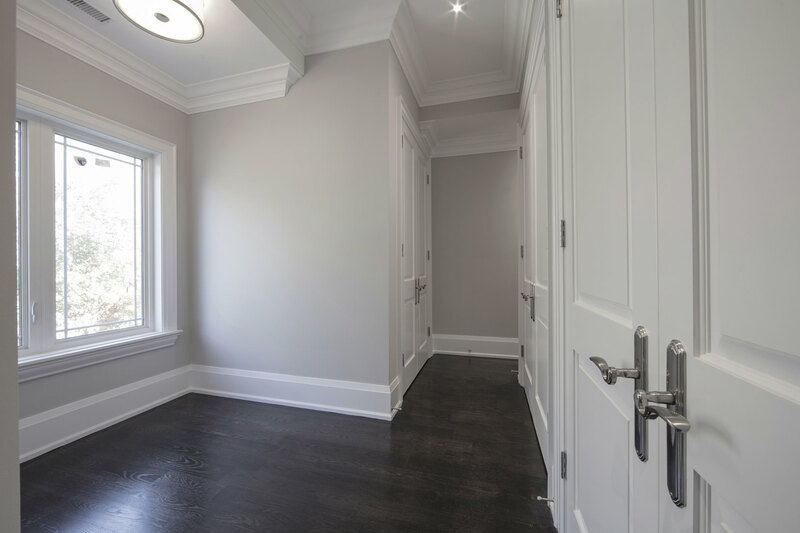 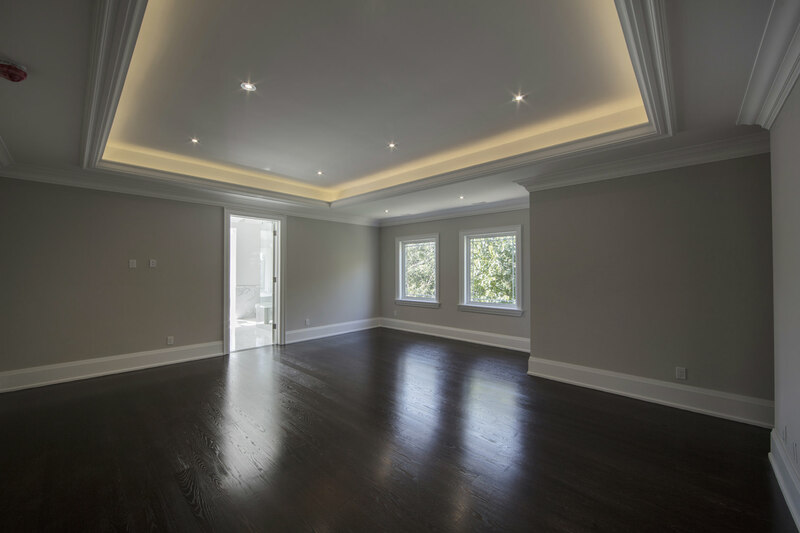 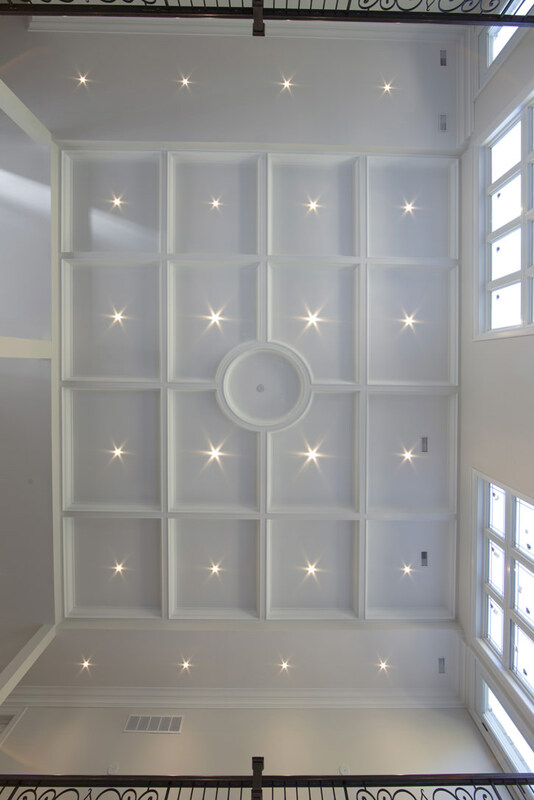 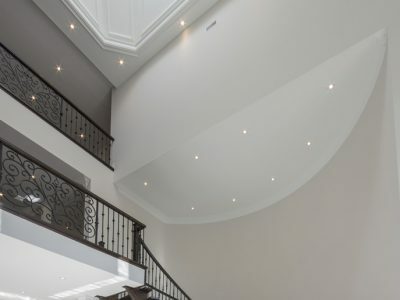 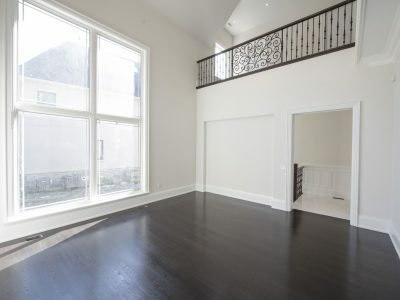 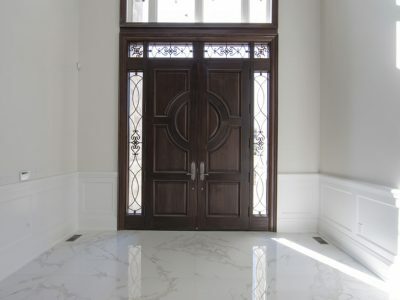 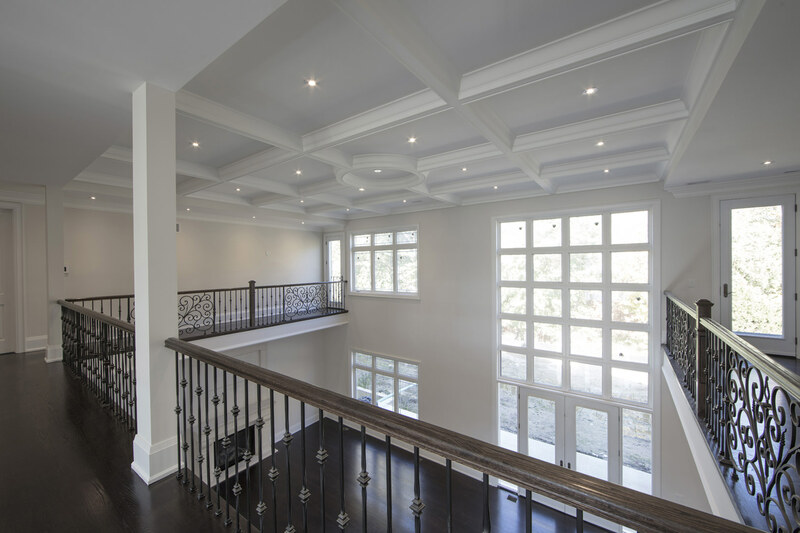 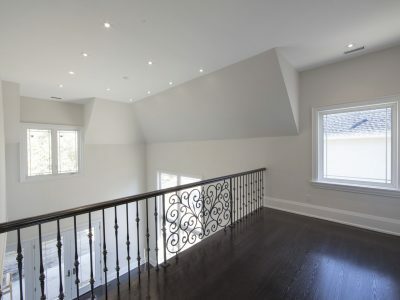 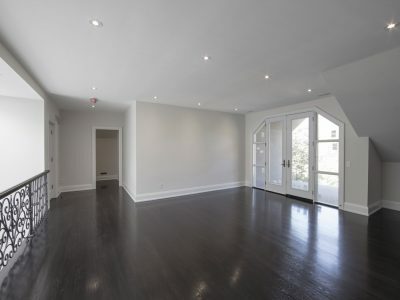 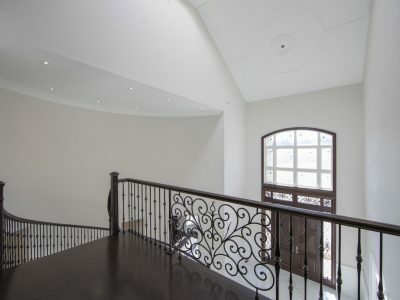 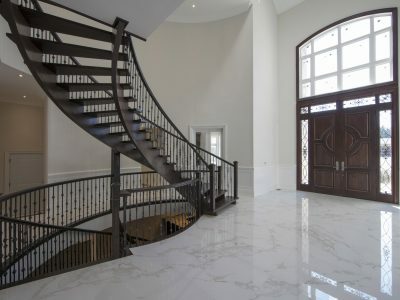 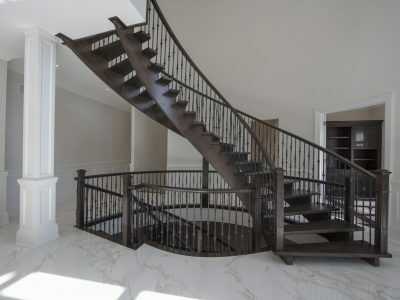 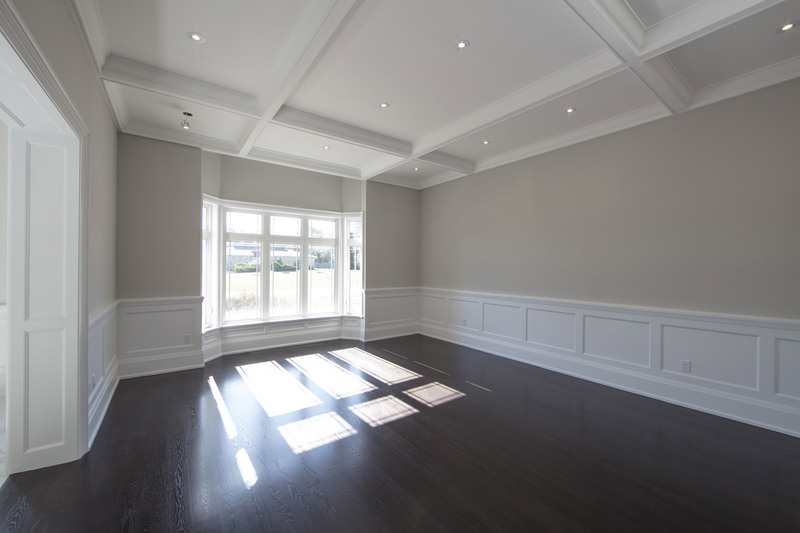 ft. custom home will overlook a beautiful ravine setting. 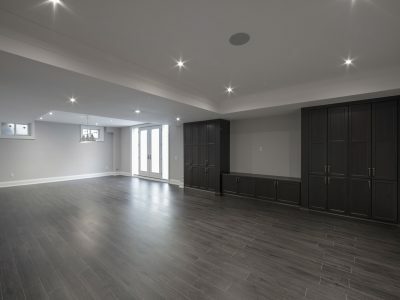 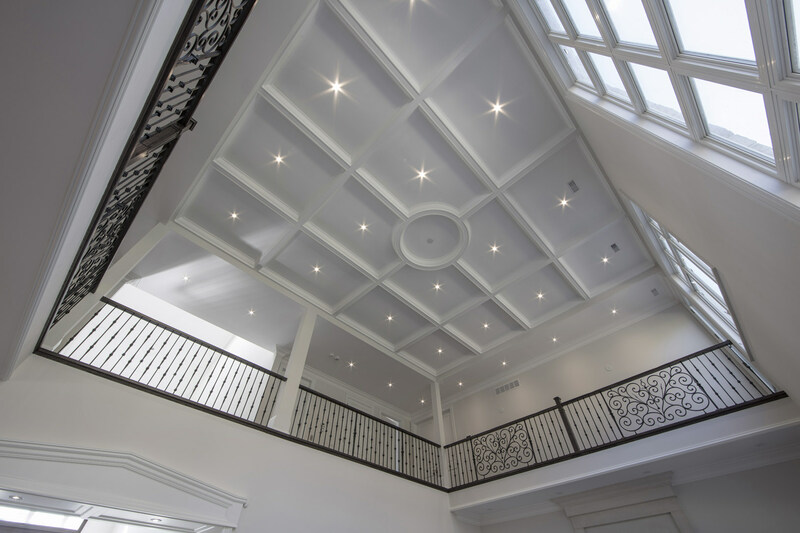 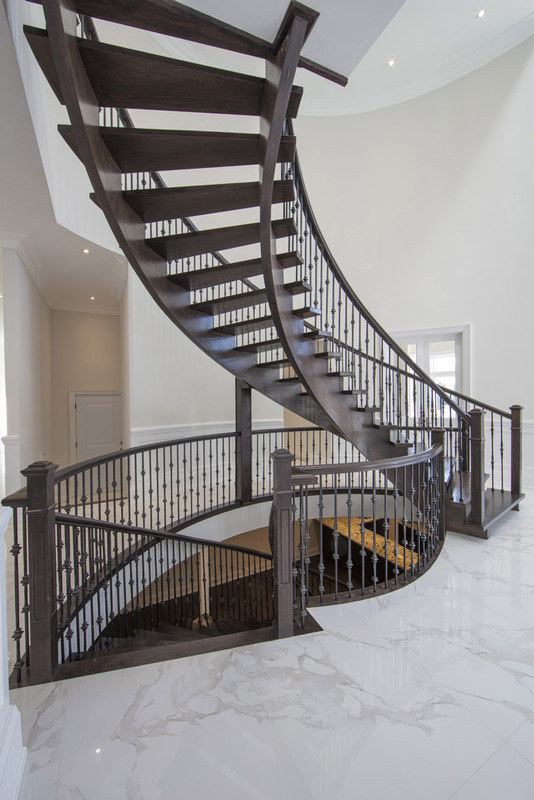 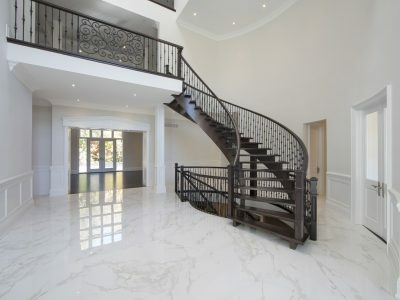 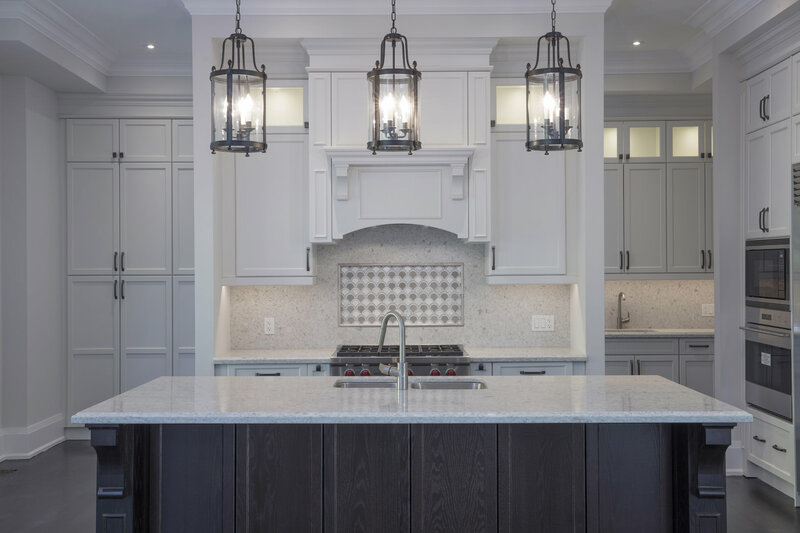 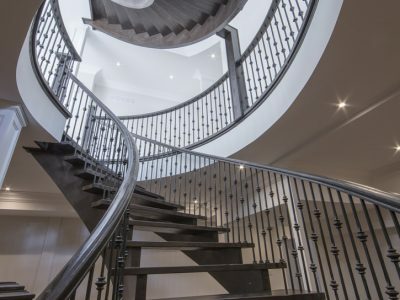 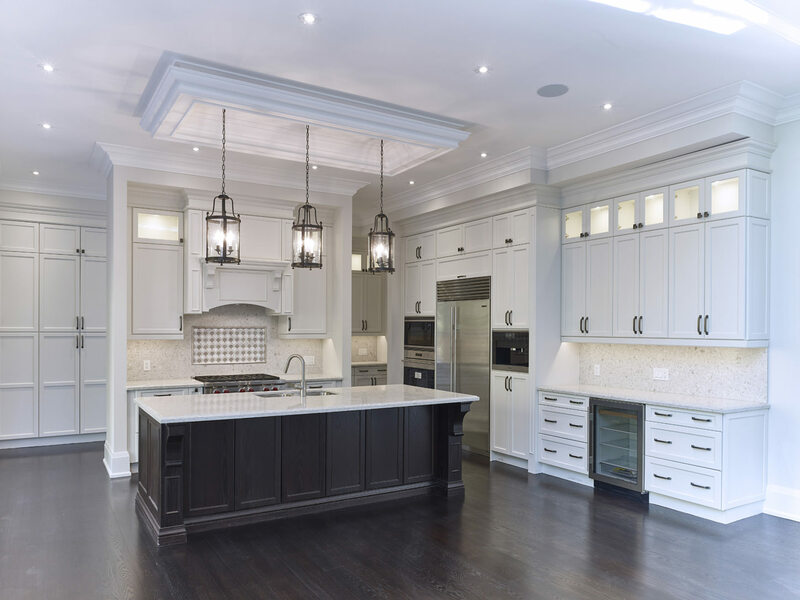 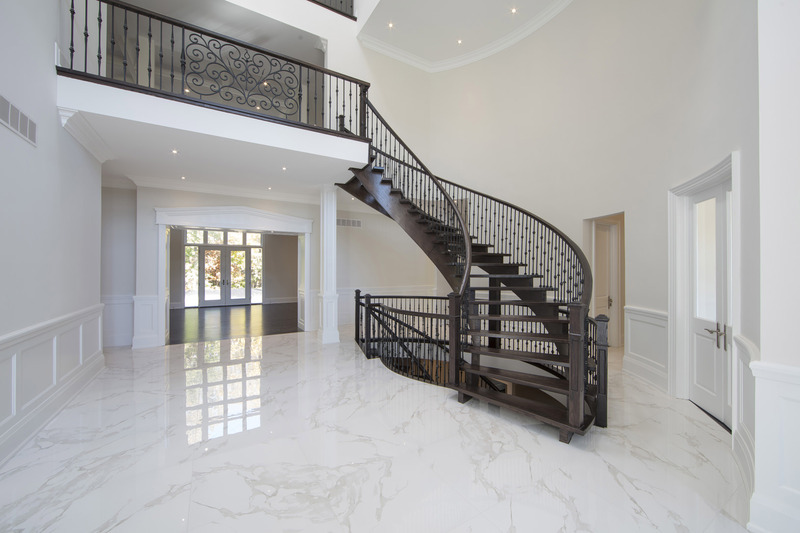 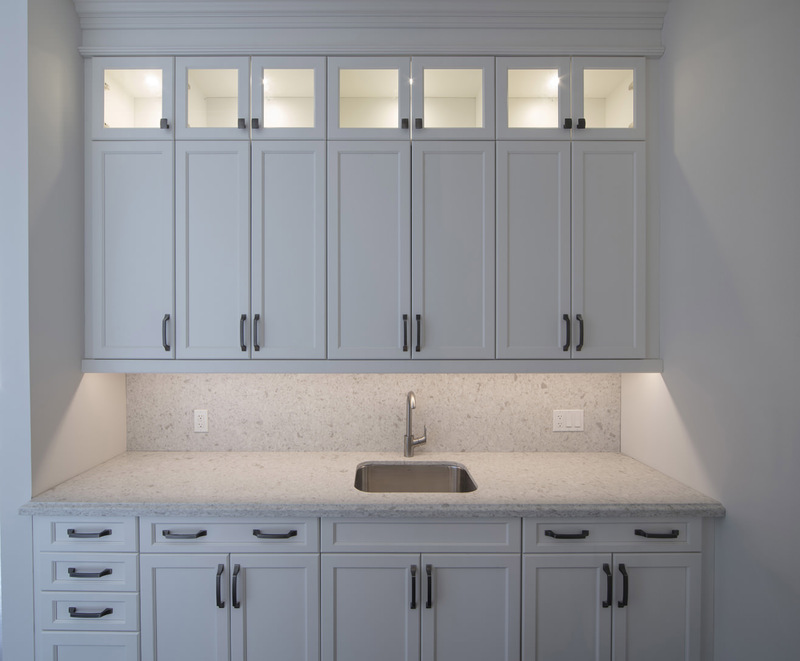 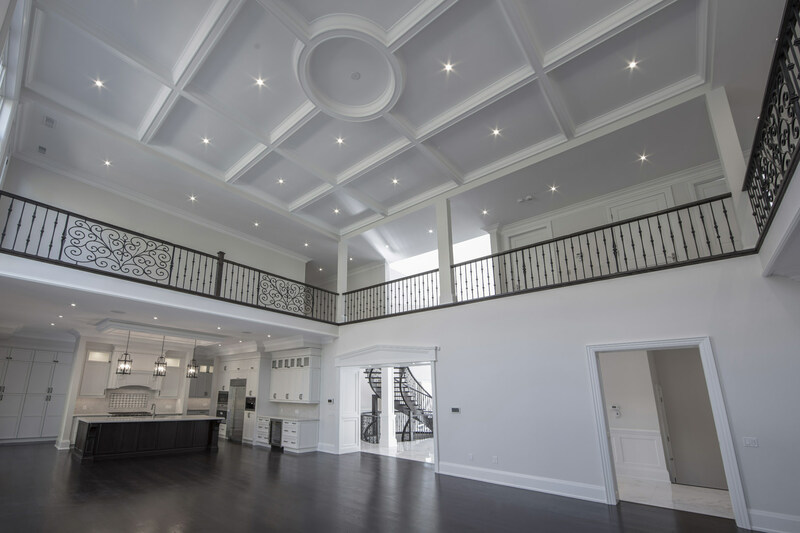 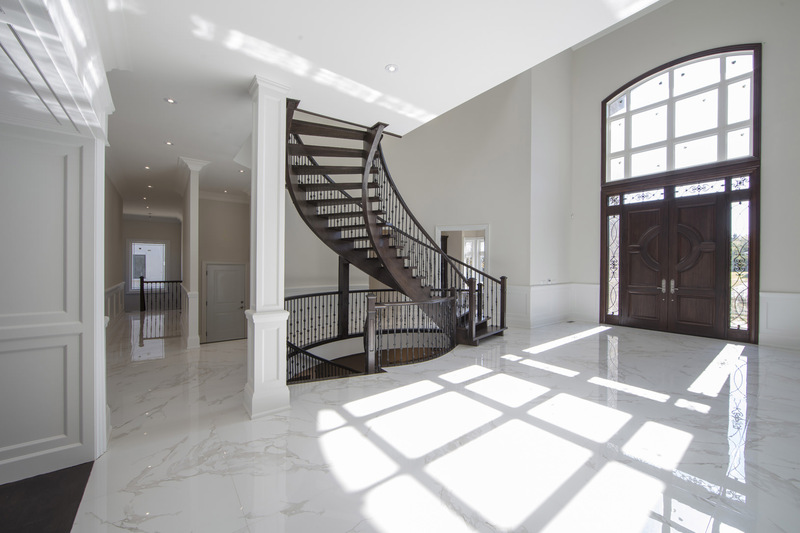 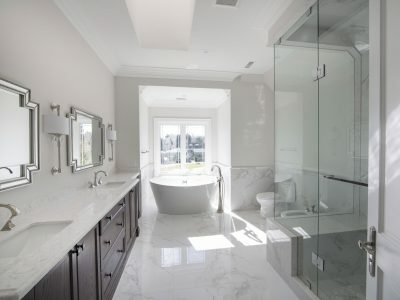 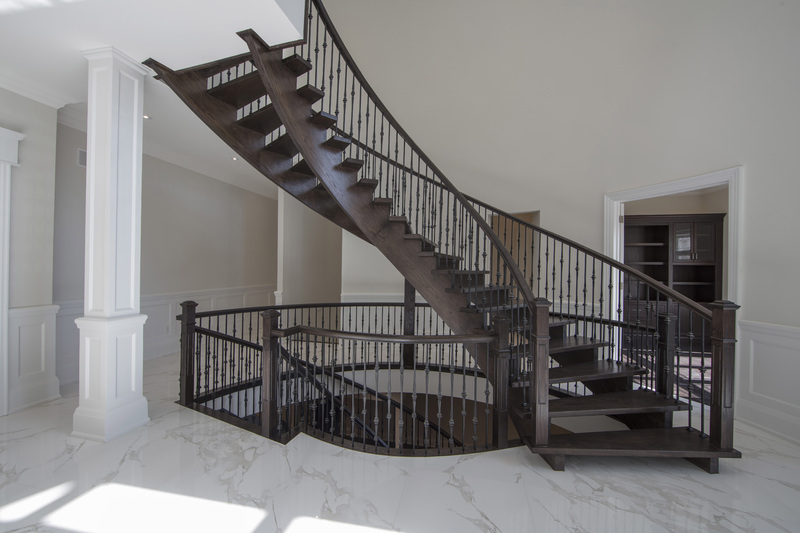 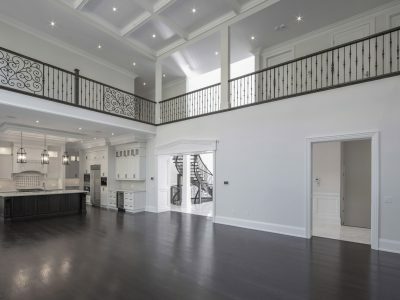 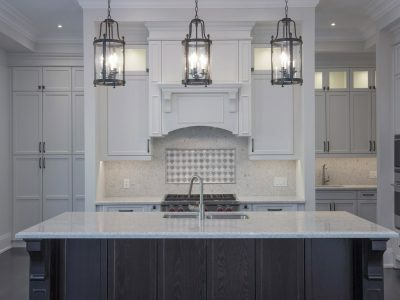 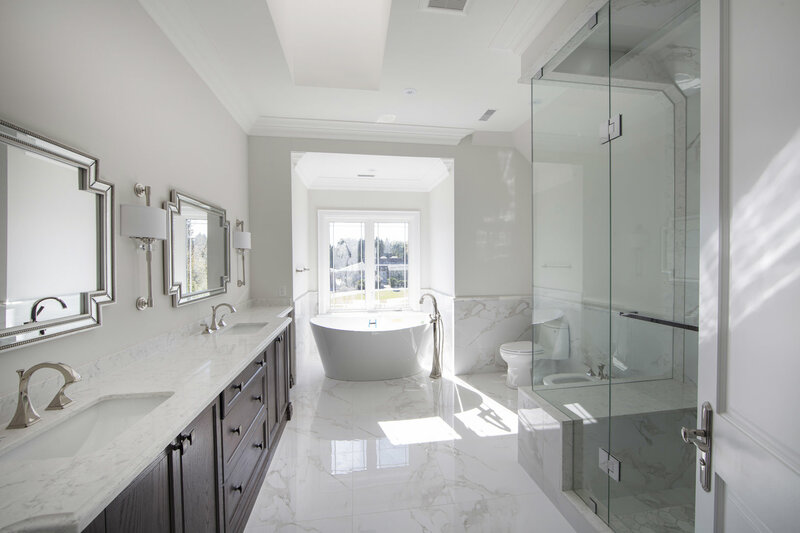 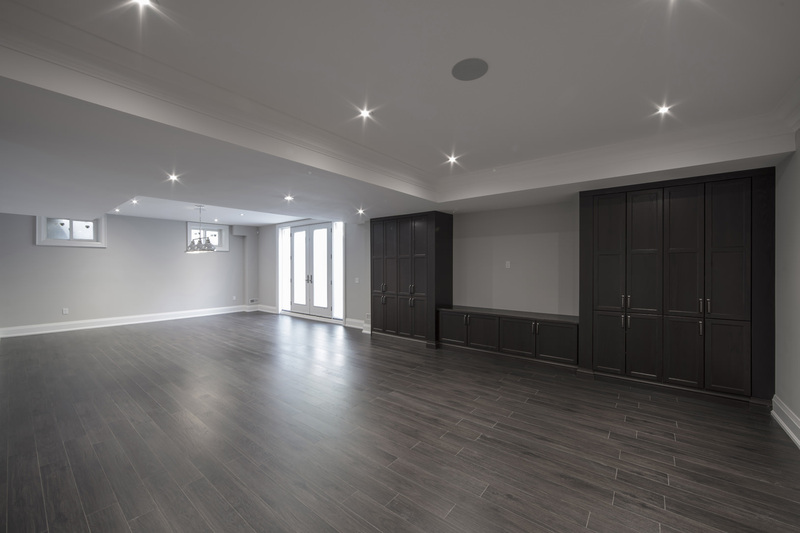 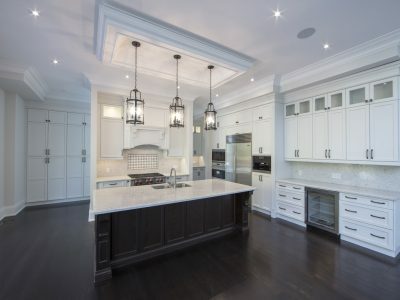 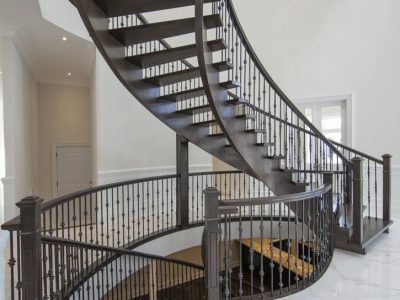 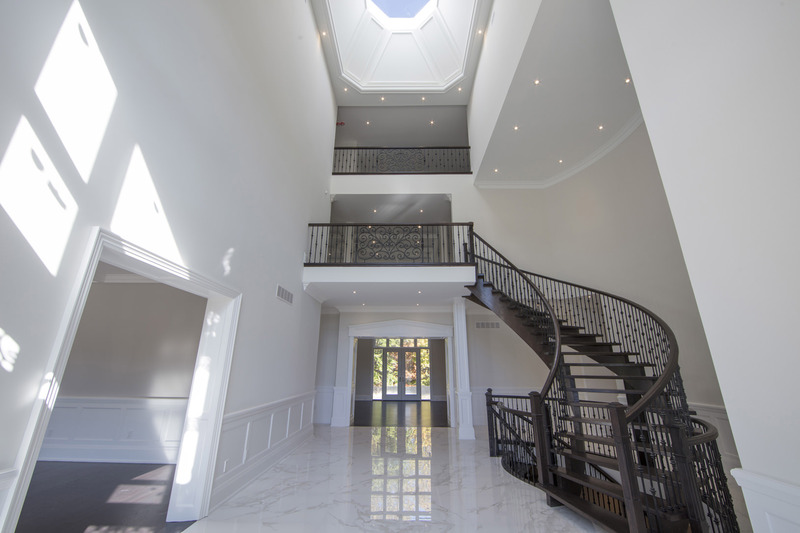 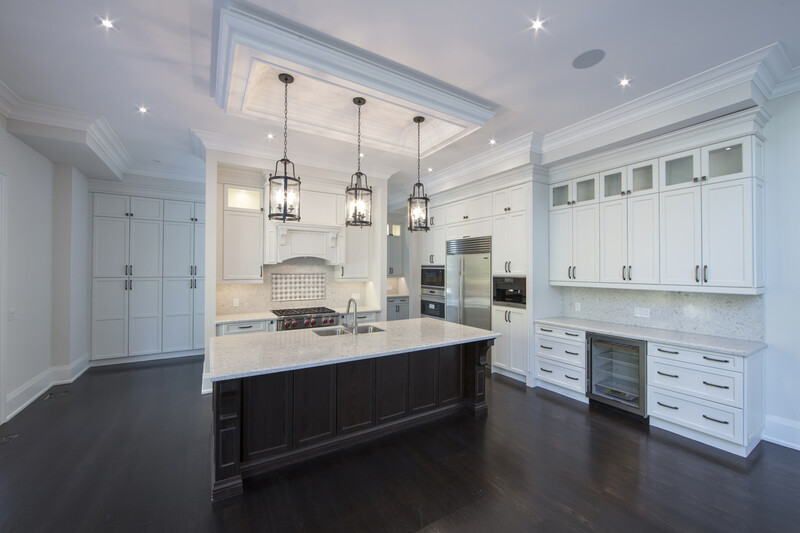 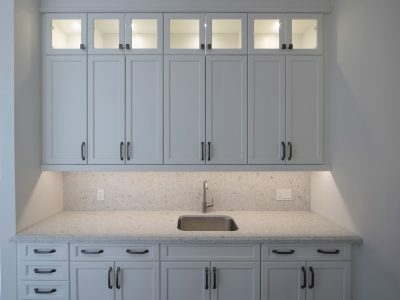 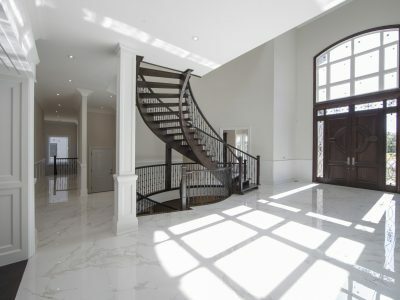 The open concept layout with exquisitely appointed finishes, distinguished architecture, and meticulous craftsmanship combine to make this one of the most striking homes in Markham’s prestigious neighbourhood of Chatelaine. 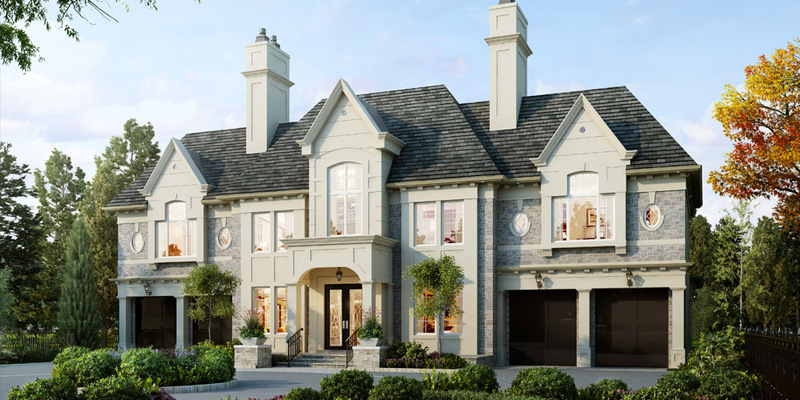 The Rouge River Valley and Markham Green Golf Club are right in your backyard. 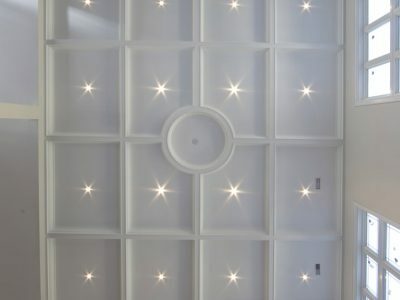 The Rouge River Community Centre is the heart of the neighbourhood offering a host of activities. 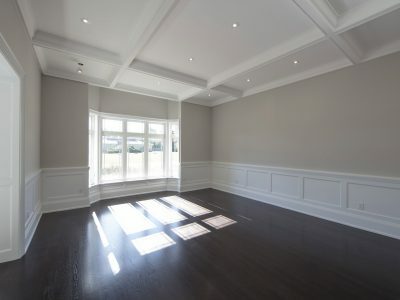 Markville Shopping Centre is minutes away, the largest mall in Markham with over 160 stores and restaurants. 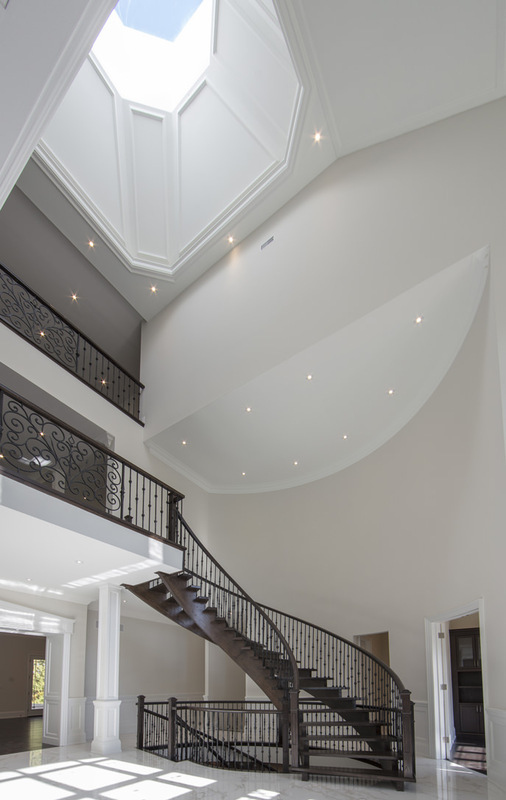 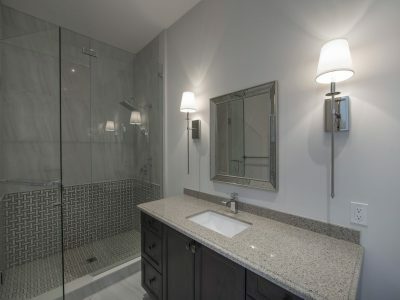 There is easy access to various freeways and public transit such as Hwy 407, Hwy 7 and Centennial GO Station.